The perfect climatic conditions of the hills around Treviso make it possible to produce this Cartizze DOCG by Villa Sandi, so brilliant that it can shine through a whole meal. 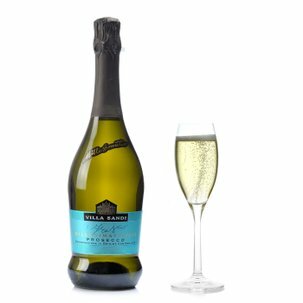 Featuring a straw-yellow body and a vivacious perlage, this wine sparkles with fruity and floral fragrances and offers a fresh taste and a vivid smoothness. Colour: a pale straw-yellow with intense, fine and persistent perlage. Bouquet: densely fruited with especially evident traces of golden apple, tropical fruit salad and citrus, beneath fine floral overtones reminiscent of acacia blossom and wisteria. Flavours: fresh, dry, acidulous and austere, but also pleasurably smooth. 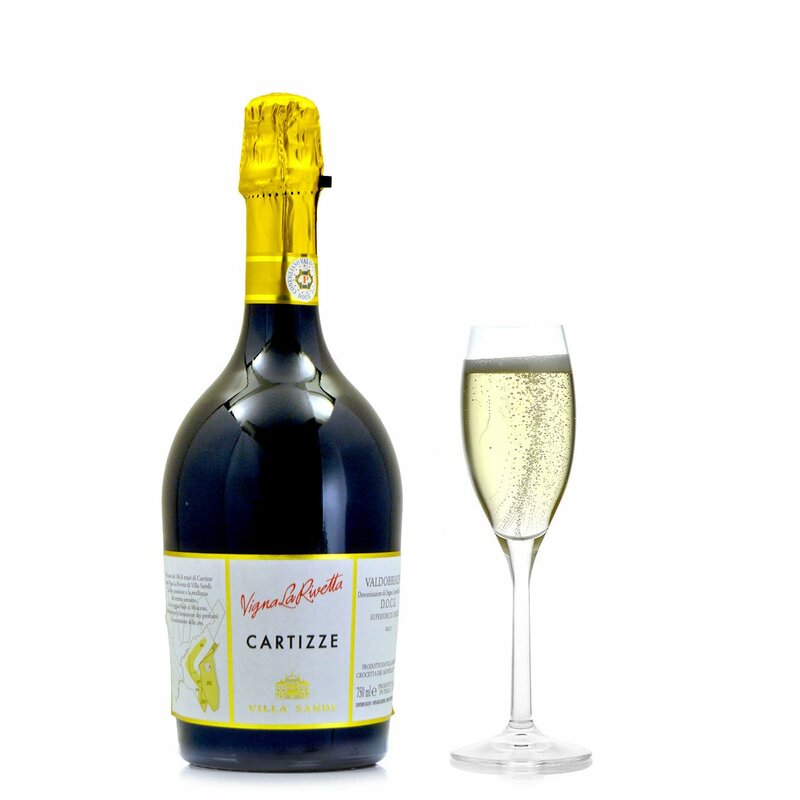 In the mouth it develops a subtle froth which releases delicate fruity sensations.